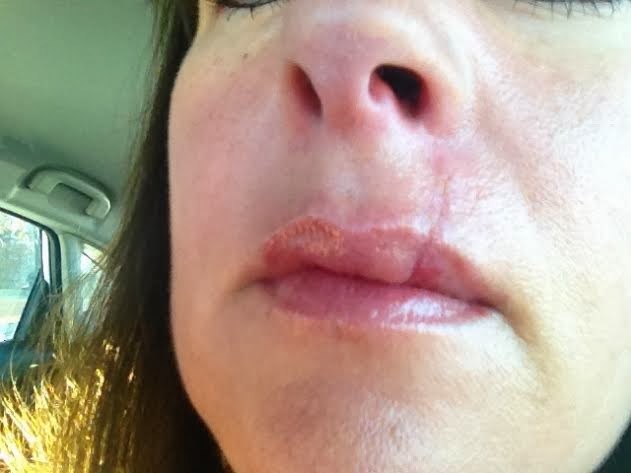 A Real Raw Beauty customer named Stacey contacted me a few months ago and told me that she was going to have surgery on her upper lip because she had been diagnosed with Basil Cell Carcinoma. 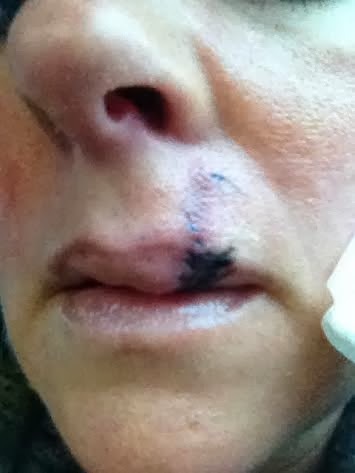 Not only was she concerned about the outcome of the surgery, but also the scar that it would leave on her upper lip. 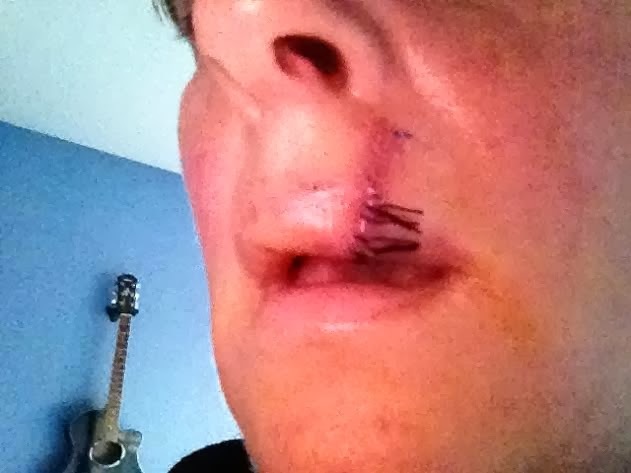 She met with me and wanted to know if Real Raw Beauty had a product that she could use after her surgery that would help heal the wound and diminish the size of her potential scar. I was so elated to suggest to her Radiant Rescue and the Radiant Skin Face Wash, and have her alternate them. Her results were so spectacular that I had to post her pictures. 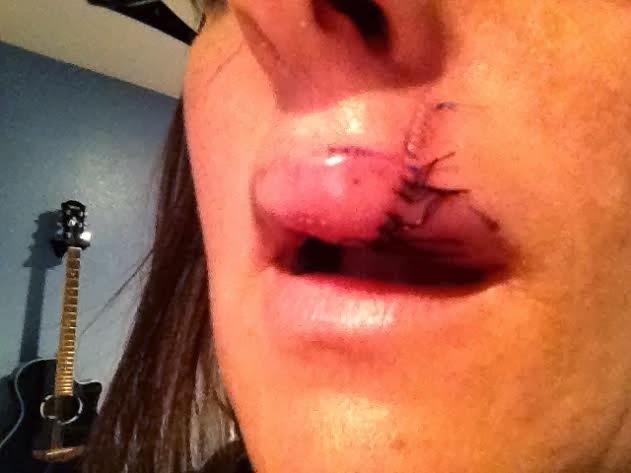 She starting applying the oils the first day over the stitches, and continued to apply them after they were removed. These pictures span a week and 2 days. 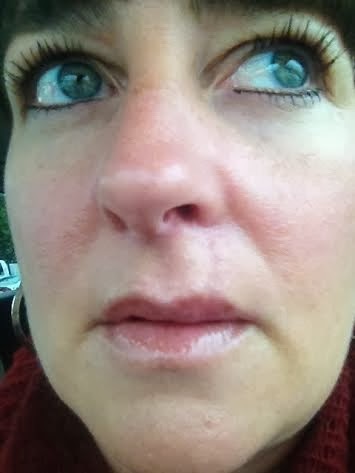 She was overjoyed with the healing process she was experiencing with her oils. 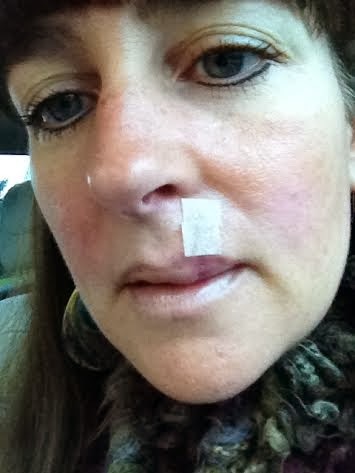 Because she uses the Radiant Skin daily, her surgery area continued to receive these healing oils. Her surgery was successful along with the healing of her scar. My husband just saw her last week and he said she looked spectacular. It has been 3 months and she sent me the last picture today. We couldn't be happier for Stacey!! Nothing is more convincing than a satisfied customer using products that do what they say they will do. A picture truly is worth a thousand words! 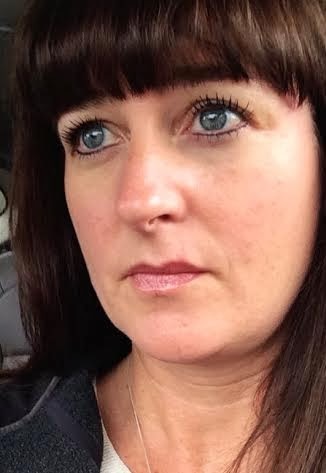 On our website www.realrawbeauty.com you can read about the benefits of our amazing products.